Still Wondering If You Should Take Your Offline Business Online? Perhaps you have been running your offline business for a while and are ready for the next step or you are struggling to keep up with the costs of running a brick and mortar store and are looking for a way out. 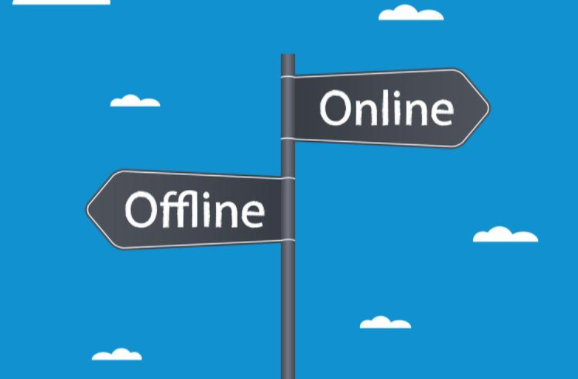 Whatever your reasons are for taking your offline business online, there are many good reasons why you should do it sooner or later. When you have a website, you don’t have to make your customers call or visit you in order to have their questions answered. You can simply put all the information on your website; that is why FAQs are so popular. Plus, you can create more channels for them to reach you directly, for example, via a contact form or email. By taking your offline business online and your customers may be happier and you will save time. 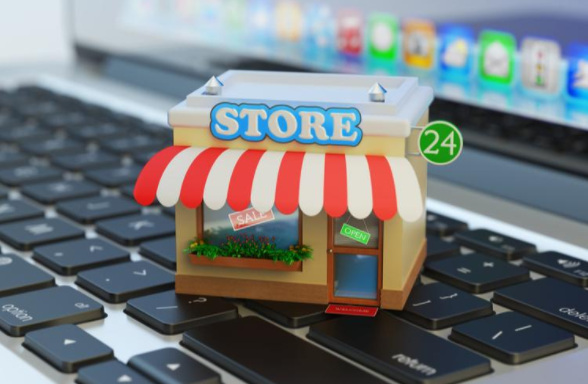 It would be extremely difficult and too expensive for most businesses to stay open 24 hours in a day, but by taking your offline business online with an e-commerce site of your own, you can make sales at any time of the day regardless of where your customers are. You can even have customers order online and pick up in-store. With a brick and mortar store, there’s a limit to how versatile you can be, partly due to financial constraints. While it might not make sense to switch up the look of your entire store by swapping your old shelves for trendier ones, you can experiment however you like with an online store. You can also test out new advertising strategies without having to worry too much about the cost. If you feel your content doesn’t work as much anymore, you can simply edit it. We now live in the internet era where anyone who wants to be seen has to be online. Creating an online presence is a way of showing that you are serious. Regardless of size, most businesses have some sort of online presence, whether it is a website, blog, or Facebook page. The internet gives you an opportunity to shape your brand by making sure visitors see what you want them to when they search for you online. There is no limit to where you can sell and who you can sell to when you move your business online. You might even find that you have a bigger market in a foreign country than you do in your own country. Once you get your marketing and shipping logistics right, the world is yours for the taking. Taking your offline business online and Ssarting an online store does not cost as much as setting up a brick and mortar store. You won’t have to pay rent or do up the place with shelving units, clothing racks, and everything else you might find in a store. It is possible to spend thousands of dollars building an e-commerce website, but you really don’t need to. Once you have a cheap domain from an affordable company like Domain Names 4 Less, a Shopify subscription or a WordPress theme, and shipping logistics sorted out, you won’t need much else. While you can pay a developer to build you an e-commerce site, you really don’t need to. You can simply do it yourself using a platform like Wix or WordPress. Once you have the basics, you’ll be good to go and you’ll be able to choose from hundreds of great templates. Customizing your chosen template won’t be a problem at all and you can easily do it with no coding knowledge at all. There are thousands or millions of potential customers on the internet who could use your products or services. You can reach these people regardless of the time zone without having to advertise via the traditional channels, which are more expensive. By increasing your marketing options by going online you can increase your business. PPC ads have made it possible for businesses of every size to get the exposure they need. Plus, you can easily track the results of your advertising efforts. Small businesses are making fortunes from their online marketplace. By now, you must have heard that mobile internet is booming and more people are shopping using their mobile phones. 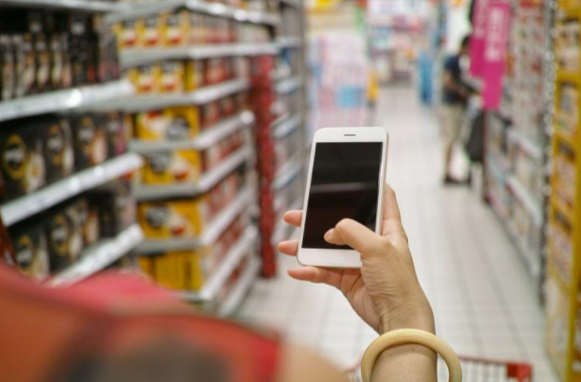 Since we carry or phones everywhere we go, you can imagine how big a deal it is for your customers to be able to shop from you whether they are on a lunch break or on a bus back home. Because it is so easy to share content online, there is the potential for customers to share your links online without you having to pay them to do that. Once they love your product or service, your customers can be your biggest advertisers online and they won’t even have to make too much of an effort. If you are planning to shut down your brick and mortar store and move online entirely, then you’ll be able to live and work anywhere you like. You won’t have to report to a physical location every day and you won’t even have to see the goods you are selling for you to be able to sell them. So, how do I transition? Well, there are a few ways to take your offline business online. First, you can run both your online and offline store at the same time for as long as you want to. You can also shut down your offline business at the nearest possible time and focus entirely on running your business online. Yet, another option is to gradually transition from your offline store to your online store. How long that transition takes depends entirely on you. What you decide to do ultimately will depend largely on your business goals and the nature of what you offer. It the focus is to serve your local community, it is going to make sense to keep at your offline business. But if you sell a product that doesn’t quite appeal to the locals, you may find a much better market online where it will make more sense to focus your efforts. Don’t be afraid to go the online route if you believe it will work for you. It just might turn out to be what you’ve always needed.